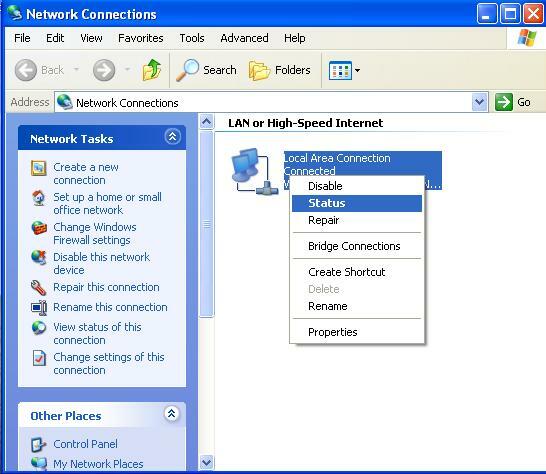 Sometimes it is needed to see MAC (Media Access Control) address of the devices like computers, routers, LAN or some others. 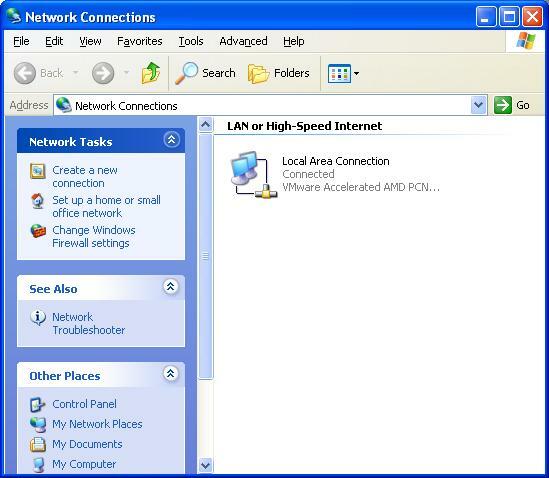 This article describes a quick method to look up MAC address Windows XP. 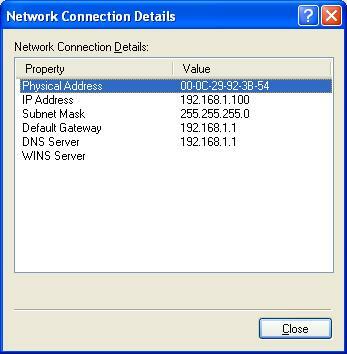 MAC address Windows XP is listed under 'Physical Address' as a series of 6 groups of two digits, letters and numbers, separated by dashes, such as in the image below. 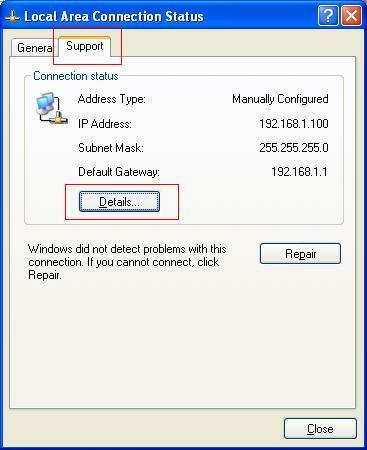 Make sure you get the physical address of the correct network adapter - usually there are several listed.